RedMart’s Wine & Spirits Fair is back! Coupon Codes from your favourite brands! 1. All brand offers and coupon codes are valid from 5 December 2018 – 12 December 2018. All coupon codes are valid one per customer and have limited number of redemptions. 2. RedMart coupon code 20PWINE18 entitles each customer to 20% off min $40 between 5 December 2018 – 12 December 2018 (capped at $18). Valid for new RedMart customers only. Limited redemptions available, one use per customer. 3. 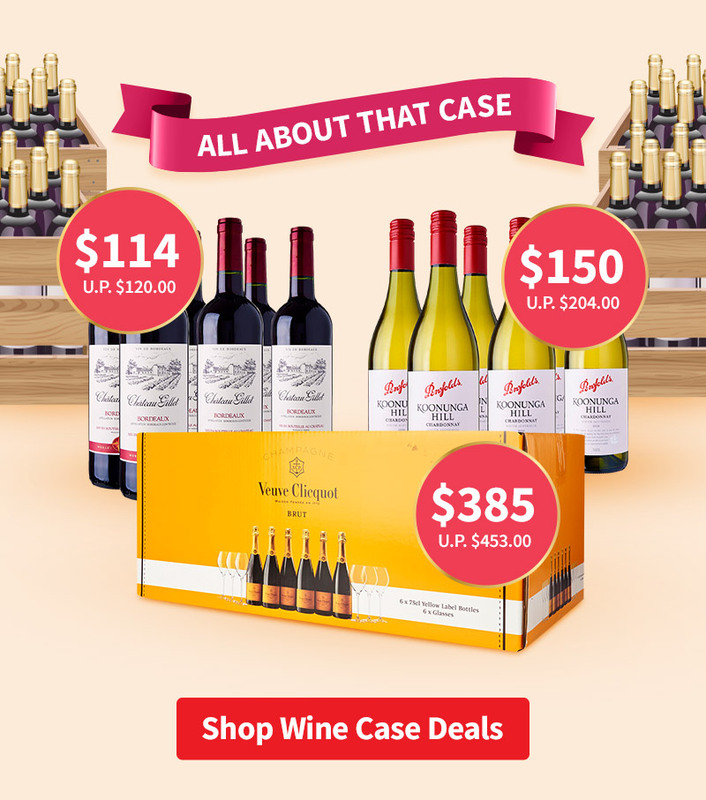 RedMart coupon code 15DWINE18 entitles each customer to $15 off min $40 between 5 December 2018 – 12 December 2018. Valid for new RedMart customers only. Limited redemptions available, one use per customer. 4. RedMart coupon code 10RMCT entitles each customer to $10 off $120. Valid for existing RedMart customers who are CitiBank cardholders only. Limited redemptions available, one use per customer. 5. Coupon code BERINGER10 is valid for purchase on selected products from selected brands only, $10 off minimum $100 spend. Limited redemptions available, one use per customer. 6. Coupon code MATUA10 is valid for purchase on selected products from selected brands only, $10 off minimum $100 spend. Limited redemptions available, one use per customer. 7. Coupon code VCT10 is valid for purchase on selected products from selected brands only, $10 off minimum $100 spend. Limited redemptions available, one use per customer. 8. Coupon code BIG8 is valid for purchase on selected products from selected brands only, $8 off minimum $80 spend. Limited redemptions available, one use per customer. 9. Coupon code CULINA10 is valid for purchase on selected products from selected brands only, $10 off minimum $100 spend. Limited redemptions available, one use per customer. 10. Coupon code ENOTECA5 is valid for purchase on selected products from selected brands only, $5 off minimum $50 spend. Limited redemptions available, one use per customer. 11. Coupon code VINTAGE10 is valid for purchase on selected products from selected brands only, $10 off minimum $100 spend. Limited redemptions available, one use per customer.